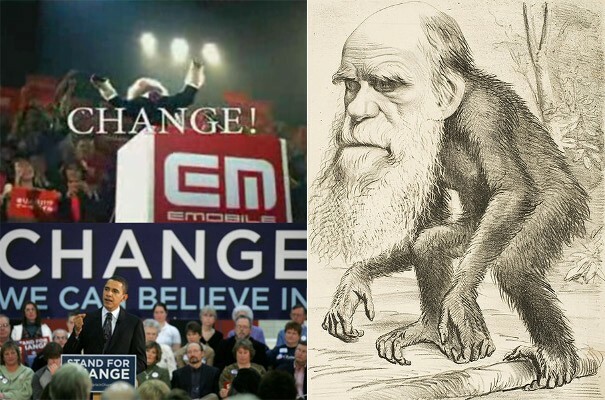 Why is it that Darwin is drug out by the yellow stream media for every battle against any hint of G_D’s hand in our lives? Yet they are hush on the fact that Obamacare and all Socialized Medicine is antithetical to Natural Selection and Survival of the fittest? Michelle said let them eat Yellow Cake, but can’t and eat it too! CCR5-Δ32 is a deletion mutation of a gene that has a specific impact on the function of T cells. CCR5-Δ32 is widely dispersed throughout Northern Europe and in those of Northern European descent. It has been hypothesized that this allele was favored by natural selection during the Black Death. This coalescence date is contradicted by purported evidence of CCR5-Δ32 in Bronze Age samples, at levels comparable to the modern European population. Smallpox may be another candidate for the high level of the mutation in the European population. The 2009 pandemic H1N1 influenza pandemic demonstrated the global health threat of reassortant influenza strains. Herein, we report a detailed analysis of plasmablast and monoclonal antibody responses induced by pandemic H1N1 infection in humans. Unlike antibodies elicited by annual influenza vaccinations, most neutralizing antibodies induced by pandemic H1N1 infection were broadly cross-reactive against epitopes in the hemagglutinin (HA) stalk and head domain of multiple influenza strains.